BURBANK, Calif. (Friday, May 20, 2016) -- Singer-songwriter Sia is on board Disney•Pixar’s “Finding Dory,” performing the film’s end-credit song, “Unforgettable.” American songwriter Irving Gordon wrote the song in 1951, and in 1992 won a Grammy® for it when Natalie Cole included the tribute to her late father on her album of duets. “Unforgettable” remains revered worldwide today. Five-time Grammy® nominee Sia, who announced this week her 22-city North American “Nostalgic for the Present” tour, performs the song for the first time on today’s “The Ellen DeGeneres Show.” DeGeneres, coincidentally, is the voice of the much beloved and forever forgetful blue tang Dory. “Finding Dory” director Andrew Stanton has long been a fan of the native Australian performer. “In the same way Robbie Williams did his own unique twist on a classic song for ‘Finding Nemo,’ Sia captures the soulful truth of the Nat King Cole classic ‘Unforgettable,’ and makes it all her own,” said Stanton. “They are a perfect complement to one another, just like the two films. 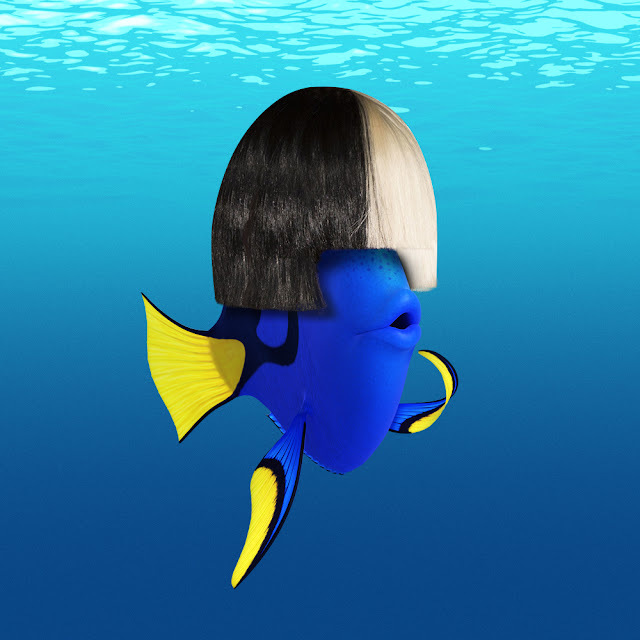 The “Finding Dory” soundtrack, featuring Thomas Newman’s score and Sia’s rendition of “Unforgettable,” will be available from Walt Disney Records on June 17, 2016, wherever music is sold. Rated PG, “Finding Dory” opens nationwide the same day.